Lasik eye surgery is one of the most popular vision correction surgeries all over the world with high percentage of positive outcomes. The success of Lasik eye surgery depends on the skill, experience and expertise of the Lasik surgeon. The more a surgeon put an effort before the procedure and follow a strict protocol during the operating room, the more successful outcome will be obtained. 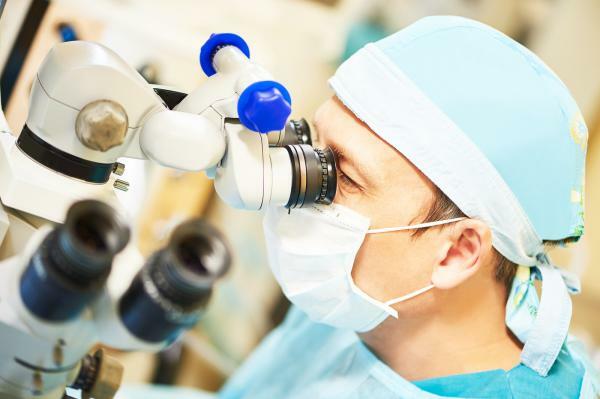 What efforts a surgeon should put before, during and after the Lasik procedure? Thorough examination of the eye and its health is very important before the procedure because it will decide the success or failure of the surgery. This step will decide that if you are eligible for Lasik or not. Here are some of the important steps which your surgeon must go through in order to assure the best outcome of the surgery. Many tests are performed to check the health condition of the eyes which will decide if your eyes are eligible for a Lasik surgery or not. It can be done by checking the topography of the cornea, moisture content of the eyes, ocular surface or lid inflammatory condition, thin cornea or corneal scarring. All these tests will help in deciding the outcomes of the surgery. 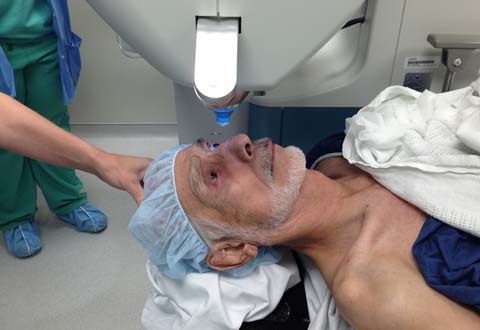 If the tests proved that you are not a good candidate for surgery then your surgeon can suggest some other refractive surgery like LASEK or PRK for you. Patients with abnormalities of eyes like Glaucoma, cataracts or retinal abnormalities are also not eligible for Lasik surgeon. 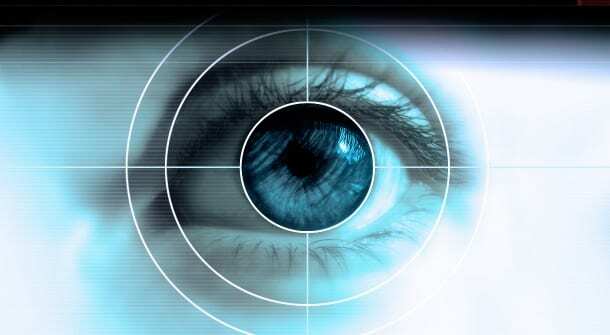 A good surgeon will always review your medical history because the success of lasik surgery will also depend on it. Sometimes, the tests results of the eyes can be normal but some of the underlying abnormalities like autoimmune disorders, such as rheumatoid arthritis, lupus and other conditions can give your surgeon a reason not to perform the surgery as it can give rise to ocular complications after the surgery. All of these symptoms can be detected only by an expert and experienced surgeon with the help of a thorough review of your medical history. Sometimes, patients with healthy medical history and normal eye exams can also be ruled as a good candidate of the surgery and the reason could be an unstable eye prescription found in medical history. It could be possible that the prescription of the patient was not stable in his/her adulthood when the eyes conditions are changing. The surgeon can suggest such patients to wait for the right time when the prescription will get stable. Although, Lasik is a safe surgery but a successful outcome greatly depends on the eligibility of the condition of the eyes of the patients. 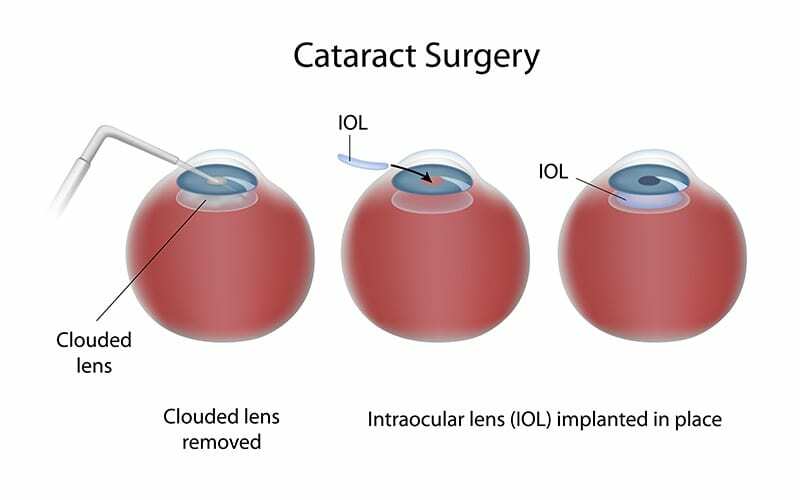 A good surgeon will try his or her best to make your eyes condition favorable for the surgery by providing anti biotic, non steroidal anti inflammatory eye drops or artificial tear drops to treat any kind of inflammation, allergy or dryness in the eyes. This pre-operative step is essential to reduce the surgical surface problems. Dry eyes – It can be treated by the use of artificial tears and with some precautions like using a humidifier in the bedroom and taking care of the air or heat faced (causing dryness) by the patient during the whole day. A good surgeon will make sure that this dry eye condition is fully resolved before the proceedings of the surgery. Blepharitis – This is a common condition of inflammation of eyelids which can lead to infection or ulceration if left untreated. Since, Lasik surgery has been performed on the normal corneal surface therefore this ill condition can pose a problem during the surgery. Before moving forward with the surgery, this inflammation is treated with prescriptions like antibiotics, warm compresses and eyelid scrubbing. Epithelial Basement Membrane Disease (EBMD) – This disease weakens the front surface of the eye which can lead to irritation or erosion of the epithelial cells. This condition is difficult to heal and therefore PRK surgery is suggested instead of Lasik in such cases because PRK can be performed on weak layer but Lasik can be risky for such surface. Your surgeon will provide eye drops for irritation or dry eyes. You will also be asked to take care of your eyes and not to rub them to prevent any occurrence of flap dislocation. Regular follow ups are also necessary after the surgery to check the pace and quality of recovery after the surgery. So, we have seen that how a good surgeon not only takes care of you during and after the surgery but he/she is also aware that the success of surgery mostly depends on the pre-examinations and medical history review. If your surgeon meets all these requirements then it assures you that you are in safe hands. Take assistance of an expert and experienced surgeon which uses the advance technology and provide high quality patient care to get a perfect vision and live a life changing experience.